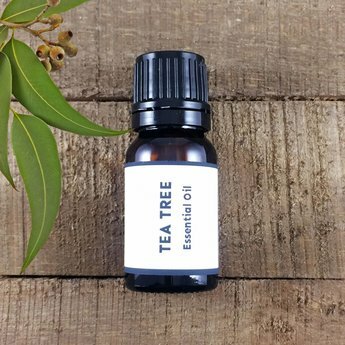 Tea tree (Melaleuca alternifolia) essential oil has a powerful, fresh medicinal-camphoraceous bouquet with a spicy undertone. A strong anti antiseptic and anti fungal making it good for acne, itchy foot conditions, cold sores, and ailments during the cold and flu season. Eucalyptus, forest pine, lavender, lemon, rosemary. Fun facts: Belongs to a family of approximately 200 different species of evergreen trees. Tea tree was discovered in an expedition lead by Captian Cook in 1770. Cautions: Do not apply directly to the eyes or mucous membranes. There is potential for skin irritation in some people.